Tonight's Primaries: Are We About To Get Our First Transgender Governor? The media-hyped “war” for America’s political soul continues tonight, as Vermont, Connecticut, Minnesota, and Wisconsin vote in primaries. If you want, you could watch pundits on CNN feign political expertise, having just googled “Vermont election history” 30 seconds before they went on air. But if you want to really know what will happen, you should listen to the political prediction markets. It’s worth pointing out that, so far, the results of special elections and primaries have not had a major impact on the overall 2018 election prospects. As I’ve pointed out repeatedly, the probability of Dems taking the House has been around 60-65% for months, and the probability of Republicans keeping the Senate has been around 70-75% for months. Conor Lamb didn’t shift it, Roy Moore didn’t shift it, and Ocasio-Cortez didn’t shift it. As such, we really shouldn’t be hyper-focused on these elections, as they all have their own particularities that have not been demonstrated to be indicative for the national climate. *note that most of these will add up to over 100%, given the portion that the house takes in betting markets. 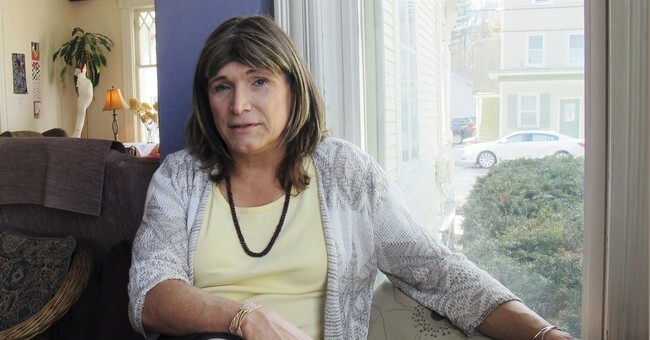 In the Democratic primary, Christine Hallquist, who, if elected, would be the first transgender governor in American history, is heavily favored, at 83%.